The original Nintendo Wii was a massively popular console for Nintendo, its successor the Wii U was not very popular. Now it would appear that Nintendo has things back on track with their Nintendo Switch console. 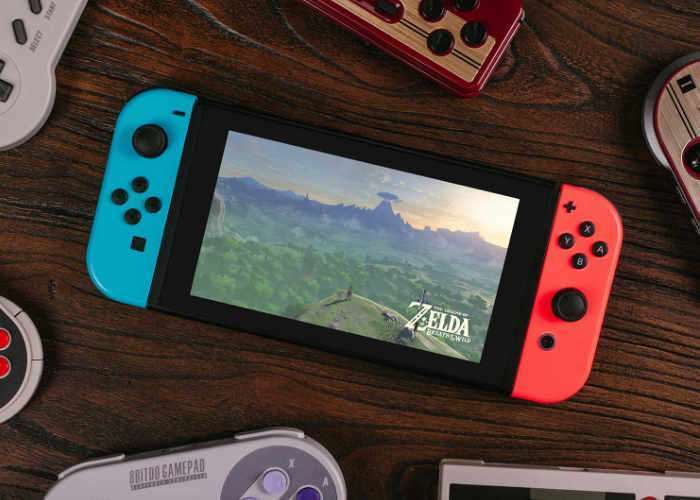 The new Nintendo Switch has been popular with gaming and Nintendo fans, Nintendo has now reveled that it has sold a total of 8 million Switch consoles since launch. The company sold 2.93 million consoles in their recent financial quarter. Nintendo is planning to sell a total of 14 million Switch consoles in the first year since its launch. This means that Nintendo has increased its previous goal for 10 million consoles in the first year. If it manages to hit this target, then it will outsell the previous Wii U lifetime sales. Lifetime sales of the Wii U were at 13.56 million consoles, the console launched in November of 2012 and was discontinued in January of 2017. That means that Nintendo sold on average around 3 million second gen Wii consoles each year. So the Switch has already beaten the first years sales of the U and is now on track to beat total lifetime sales in the first year. Nintendo are expected to have a good holiday season with their Switch console which should help them reach their goal of 14 million units sold in the first year. The console launched in March of 2017.